Dr. Emily Johnston, emergency department director at Cascade Medical Center in Leavenworth, was part of a mountaineering team on Everest when a massive earthquake rocked the mountain and killed thousands in Nepal on Saturday. Johnston and her group were alive and well and preparing to depart the mountain on Monday. LEAVENWORTH — With medical casualties mounting in Nepal, Dr. Emily Johnston may be right where she’s meant to be. Johnston, emergency department medical director for Cascade Medical Center in Leavenworth, was one of nine leaders on a Mount Everest climb that was cut short by the deadly Saturday earthquake in Nepal. Johnston, 51, and the rest of the climbers on her International Mountain Guides expedition were unharmed in the quake, and expected to descend from Everest by helicopter on Monday. Her sister said the energetic physician, mountaineer and world traveler is just the person to have on hand in such a crisis. The need in Nepal is overpowering. By Monday, the estimated death toll from the 7.9-magnitude quake was more than 4,000 people, with more than 6,500 injured. At least 18 of the dead were climbers like Johnston, caught in avalanching rock and ice on Everest. It’s the worst earthquake in Nepal since 1934, when 8,500 people were killed. Johnston has been an emergency room doctor with Cascade Medical Center in Leavenworth since 2013, and became its Emergency Department medical director last May, said hospital spokeswoman Rachel Hansen. 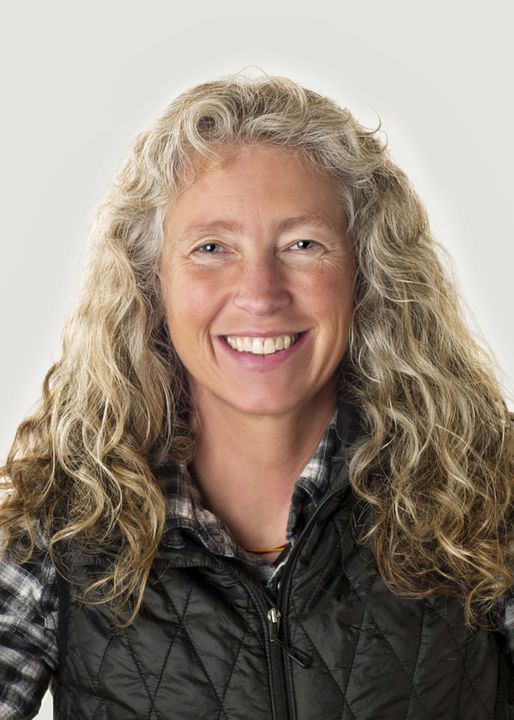 A longtime mountaineering guide who’s summitted Rainier more than 100 times, she arrived in Kathmandu March 27 to join a team organized by Ashford-based International Mountain Guides, leading climbers up the world’s highest peak. Johnston was at Camp 1, nearly 20,000 feet above sea level, when the earthquake struck. Camp 1 is the first stop above the 17,700-foot Everest Base Camp, where most of the quake-related injuries and fatalities occurred. To reach Camp 1 from Base Camp, climbers pass through the shifting terrain of the Khumbu Icefall, which is negotiated with a series of ladders and ropes. Three more camps are established along the route before the Everest summit, at 29,028 feet. After the quake, the Khumbu Icefall was badly damaged and even more unstable than usual, forcing rescuers to remove Camp 1 climbers by helicopter. When the temblor struck, IMG reported on its blog and social media that its team was uninjured. IMG climbers were spread out among the operating camps along the Everest route, and the company’s section of Base Camp was converted to a triage site to help care for injured climbers. Johnston, in the higher Camp 1, had no injuries to treat, although her sister said some members of the IMG group there had suffered altitude sickness. IMG reported that it hoped to finish removing all its climbers to base camp Monday, where they could be extracted by helicopter. The total number of climbers who were on Everest when the quake hit has been estimated at 100 or more. Johnston began leading expeditions up Mount Rainier in 1989, and holds a specialization in high altitude emergency medicine. This was her first Everest expedition, her sister said. After earning her medical degree from the University of Washington at age 44, Johnston served her residency providing medical aid in Nepal and the Republic of Congo. She had begun visiting Nepal while in her twenties, and two years ago helped lead an IMG expedition on Annapurna, another Nepal peak that’s 10th highest in the world. Prior to starting medical school at age 39, she worked as a river guide. In tandem with her work at Cascade, she also does medical work at Madigan Army Medical Center at Joint Base Lewis-McChord. In February, Johnston’s mountaineering accomplishments were profiled in Women’s Adventure Magazine. Another key medical interest for Johnston is rural healthcare — a passion that led her to offer her services in Leavenworth, where she built a tiny house on her property. 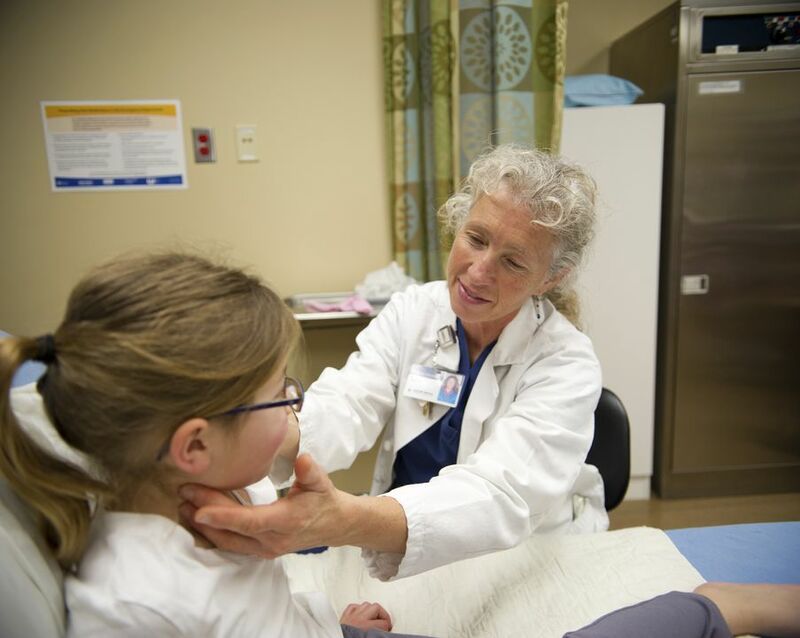 “She really, really cares, through her whole life — she’s done this around the world — about people who don’t have access to the latest medical care,” Susi Johnston said. The sisters haven’t spoken since the quake, but Susi Johnston is confident now that her sister is safe — and she doesn’t expect a long phone call from Nepal anytime soon. February 2015  Dirtbag Doctor: Rainier's Medicine Woman. "IMG guide Emily Johnston was a mountain guide, ski patroller, and at 39 years old, she started her first year of medical school..."